I received my featured Bookworm Box at the end of April. This was my first time ordering one, and I didn’t really know what to expect. Every month and almost every box is different. Authors and book reviewers donate signed books and swag to be included in the box with a good amount of the box proceeds going to various charities. Here’s what was in my featured April box. I was very satisfied with the many items in the box. I would have preferred if both books were the first in the series, but since all the items are donated that obviously can’t always happen. I loved the bookmark and book card simply because I have never heard of either author. Learning about new authors is one of the reasons that I like to receive book boxes. I have added both books to my to-be-read pile and will review them in due time. As a writer and blogger I appreciate the time and effort that goes into creating such a special and unique box for book lovers. Overall, I felt like The Bookworm Box was a special present to myself. While I loved everything I received, I will only be signing up for the box sporadicly. I love that these boxes help different charities every month. I would encourage any bookworm to try it out one month. These boxes sell out within minutes every month so set a reminder for yourself if it’s something you may be interested in. The May box is already sold out. 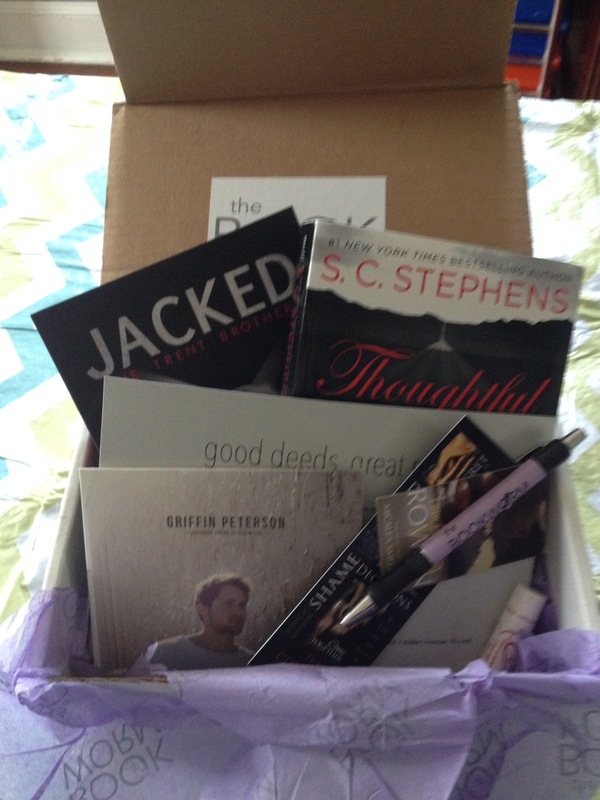 Sign up at http://www.thebookwormbox.com to receive an email when the June box goes on sale.